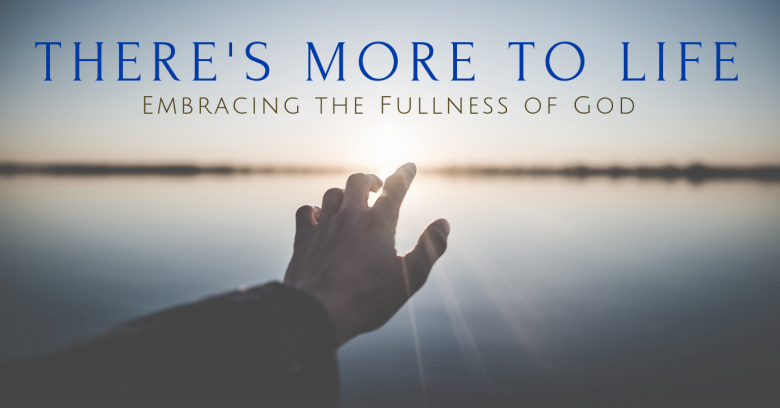 Jesus invites us to live into the fullness of God. That fullness is infinite. There is always more- more to ask for, more to discover, more to receive, more to grow into, more to become. More life! 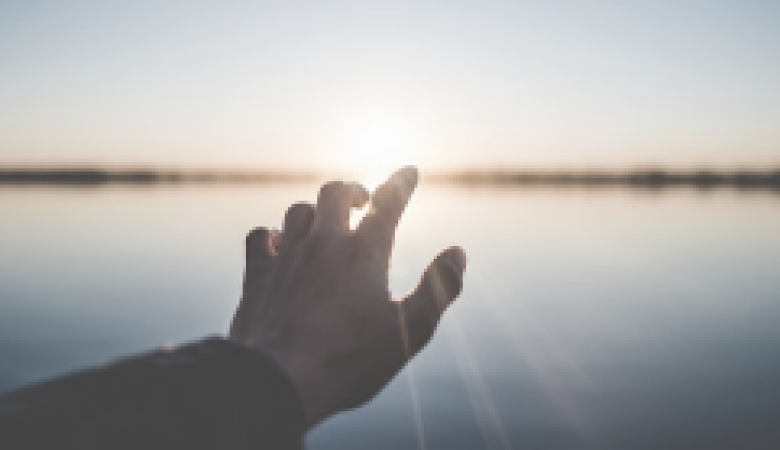 Does God want me? Does God love me? Yes! "As soon as" keeps you stuck. Jesus offers something different.